Write us an e-mail: [email protected] or call +370 652 33330. Celebratethe most important festivals of your life in the exclusive, luxurious banquet hall. 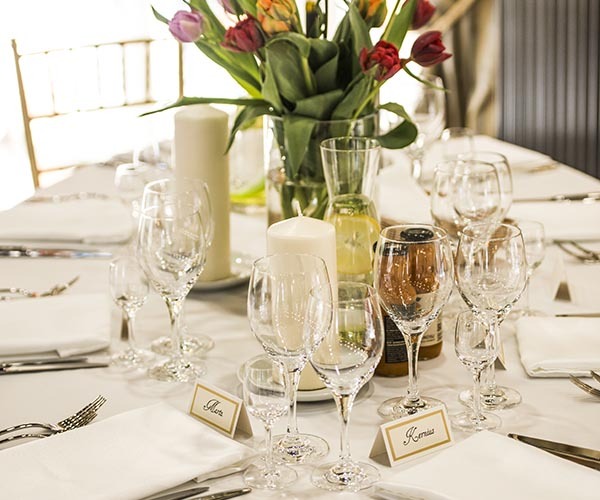 The staff will take care of the entire banquet and will make sure that you lack nothing. In order to satisfy all your desires and expectations, the festive menu will be discussed individually. 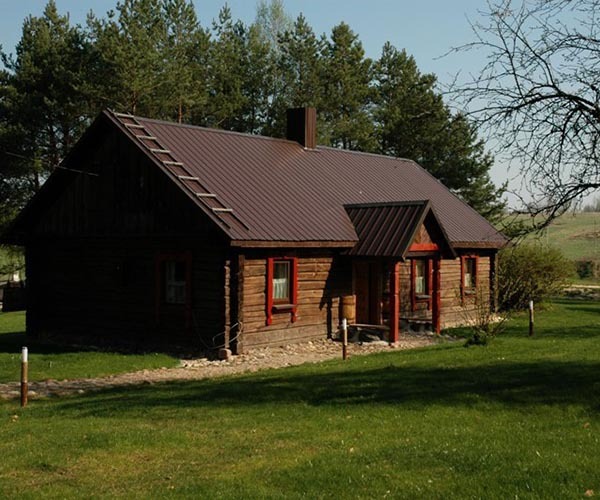 “Poilsis Kernavėje” is a rural tourism homestead near Kernavė. Here you can find rest, calm, and a place for your festival, a cosy weekend for your family, active entertainment, and a place for a business meeting or a conference. We have thought about you and your dreams! 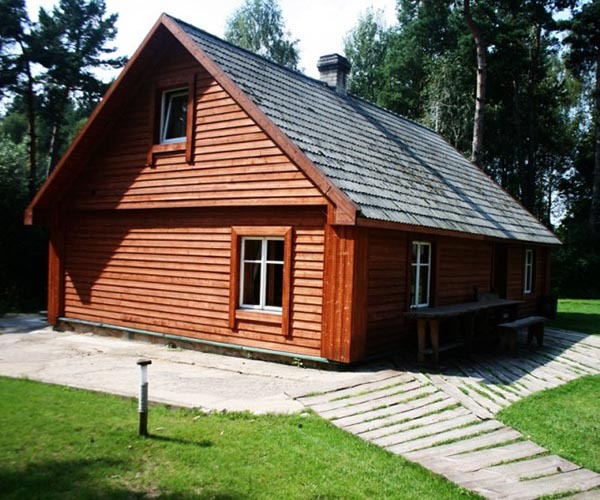 You are welcome to stay for one night or for a few days inthe homestead“Poilsis Kernavėje”. 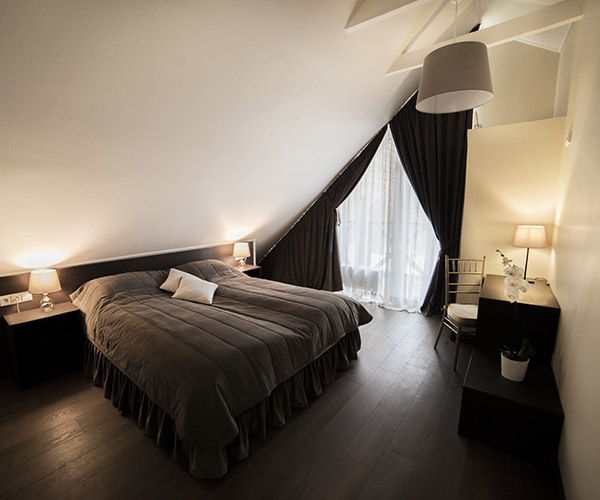 Three modern and stylishdouble rooms on the second floor of the main building. 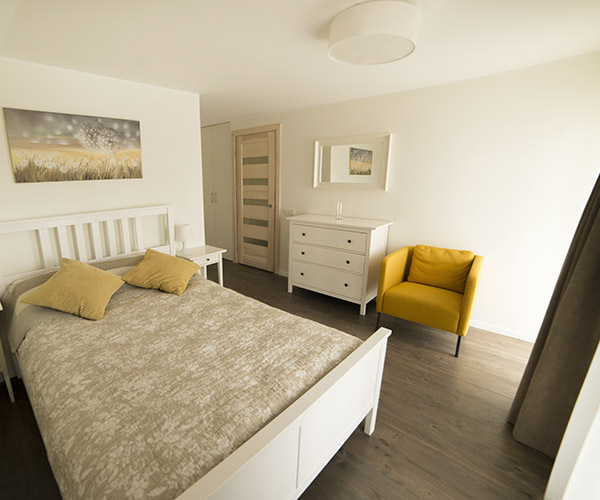 Each room has a bathroom with prepared two sizes of towels,shower gel, hair dryer. This is a great opportunity to enjoy your holiday with a family, to spend romantic time with your sweetheart, or simply to stay by yourself. Three two-storey family houses offer you modern comfort and cosiness. Each house has a sleeping area for two personson the second floor, a bathroom with prepared two sizes of towels, shower gel, hair dryer. 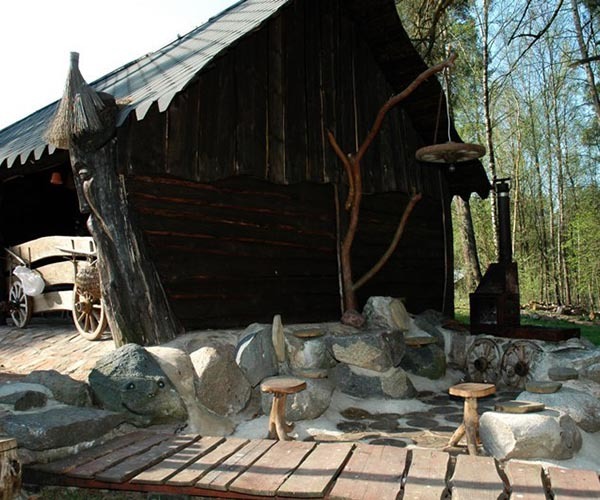 An authenticancient cottage, which helps to travel back in time or to explore the unfamiliar environment. The cottage has two spacious rooms. Each room has four double beds, white linen, and towels for each guest. The cottage has a WC anda washroom. We offer you a wonderful, spacious bathhouse with a spring water pool and a small hall, which can accommodate 15 to 20 guests. It’s a wonderful place to celebrate birthdays or spend an evening with friends. There are three rooms with double beds, white linen and a towel for each guest on the second floor of the bathhouse. A kitchen is equipped with arefrigerator, a microwave oven, a stove and kitchen utensils. There is a barbecue place, spits, firewood and a spacious outdoor fireplace. 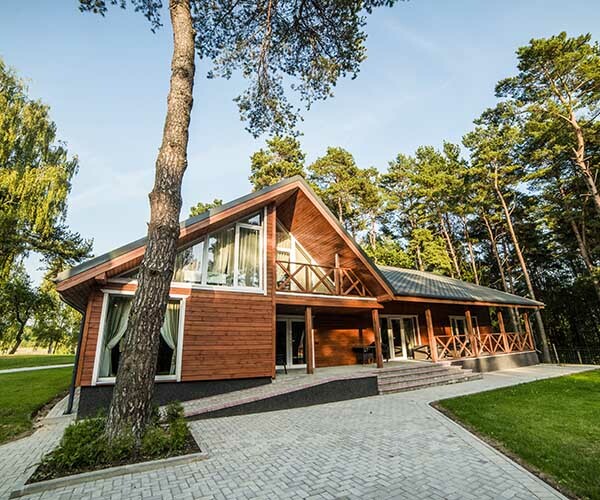 Spend excellent time in the summerhouse, which can accommodate up to 40 guests.